Colin L McGaffin is a sole trader accounting & taxation advisor located in Morphett Vale, South Australia. Colin first opened his practice in March of 1992 and from that time he has been providing personal and professional services to his clients. Colin has operated from the current premises at 271 Main South Road since March of 2000. ​Colin has a broad knowledge of taxation & general accountancy topics, and is able to call upon the expertise of a carefully selected group of experienced professionals in all associated fields of his practice. These specialists include Financial Advisors, Superannuation & Insurance Advisors, Mortgage Brokers & Real Estate Professionals. With this professional network Colin is able to deliver a complete personalised solution for all clients and their taxation needs. 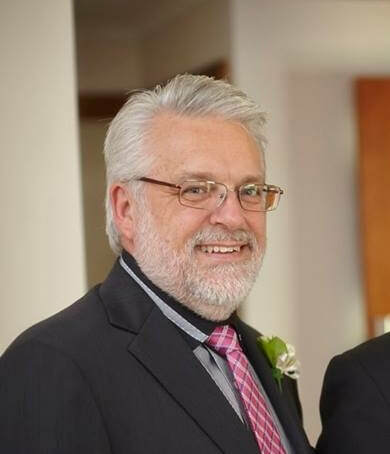 Colin's qualifications include a Bachelor of Arts (Accountancy) Degree from UniSA (formerly known as the SA Institute of Technology) which he obtained in 1979. 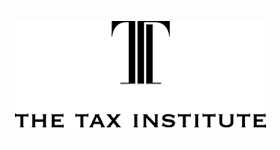 He has also held a Fellow membership in The Institute of Chartered Accountants of Australia since 1980 as well as a Fellow membership of the Taxation Institute of Australia since 1998. Colin has been a Registered Tax Agent since 1991.